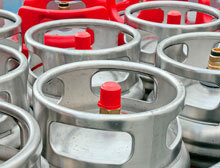 Let a reliable local company address all of your propane needs. Turn to TMK Valley Propane for competitive prices, flexible payment plans, and timely deliveries. Keep your family comfortable indoors all year round. 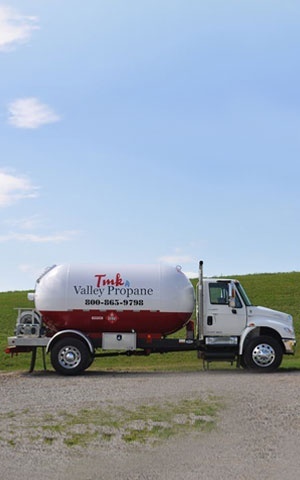 For affordable propane gas and dependable delivery services, turn to none other than TMK Valley Propane in Bakersville, OH. We operate with a handshake mentality, delivering professional services with a personal touch to our clients. Rely on us to do whatever it takes to meet your needs and exceed your expectations. 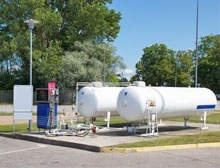 When you decide to lease a tank from us, our team will visit your home to perform an on-site evaluation of your propane needs. 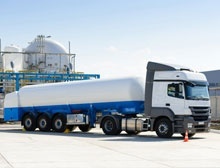 We will then offer excellent recommendations regarding tank size and placement, ensuring that they fit your requirements and budget. Get started today and become a valued TMK Valley Propane client. Our priority is to provide first-rate services that ensure customer satisfaction. We may be a small mom-and-pop business, but we can handle your propane needs better than the big-name providers. We take the headache out of switching companies. Trust us to ensure that you have a smooth transition from your current propane provider to us. Our team is on-call for emergency situations, which is an outside-of-the-box service in this industry. We go above and beyond the call of duty to cater to your specific wants and needs. Homeowners who lease propane tanks from us enjoy the benefit of free leak checks. For clients with qualified accounts, we can even do the installation at no charge. If your tank is almost empty, you don’t have to wait long to have it refilled. Just give us a call, and our crew will promptly deliver your propane at your doorstep. By signing up for our automatic fill plan, you minimize the risk of running out of propane when you least expect it. We tailor our delivery schedule according to your usage. Keep your energy expenses under control, even if the price of propane fluctuates. With our budget billing option, you will know exactly how much you have to pay every month. © 2019, TMK Valley Propane. All Rights Reserved.